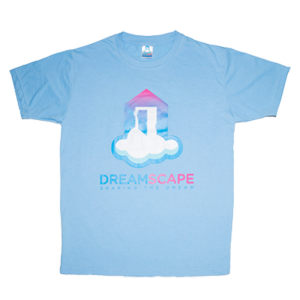 Profits from each Dreamscape Pullover Hoodie fund our charitable efforts and help us grow. Enjoy the comfort of this warm and toasty pullover Dreamscape hoodie. You are going to love it. 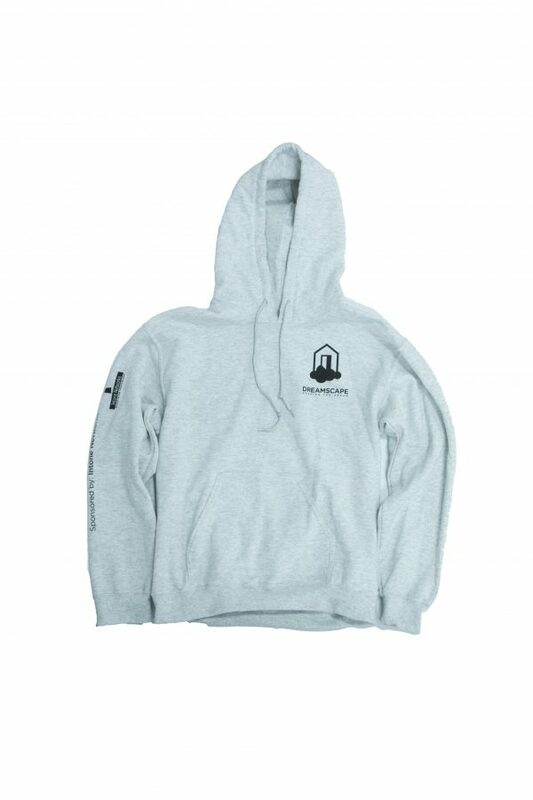 The hoodie comes in Black and Heather Grey, both representing the charity logo. This stylish hoodie gets made from a cotton-poly blend with a 100% cotton face. It has set-in sleeves, double-needle stitched armholes, and a kangaroo pocket. 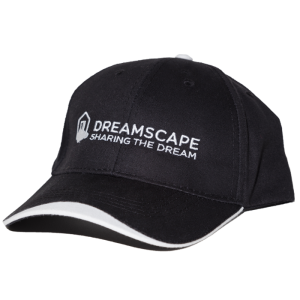 Help us show the world that you can do anything to raise money for sensory disabilities by buying your own Dreamscape Foundation hoodie.